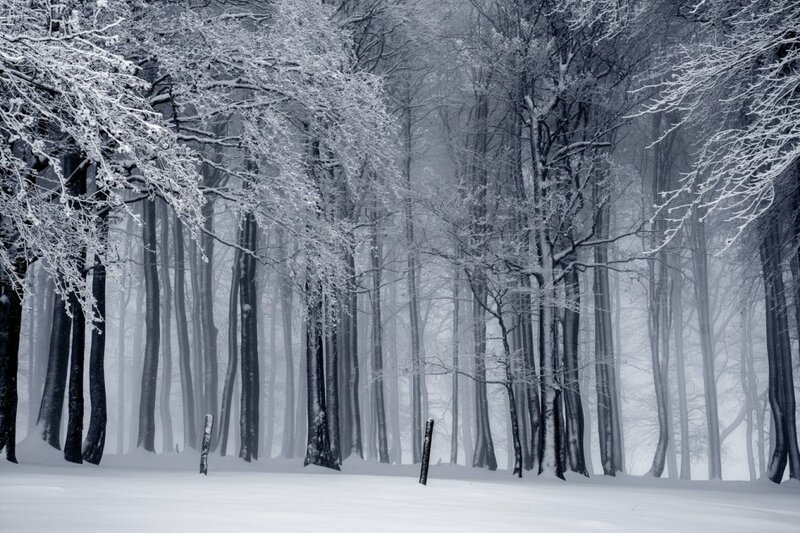 Those Winter Sundays - A Poem by Robert Hayden. Spiritual Reminders. I can identify with the indifferent little boy who now wise with years looks back and understands. What did I know? How we often take love for granted? Oh, if we as adult children could talk to our long, lost, dead parents now, I think, with our perspective we would thank them for all the simple things they did that showed that they really did love us, whether we realized it, or felt it in the moment or not. Many have known the “angers of that house” that often prevented them from sensing and knowing the love that might have been there. But perhaps love was still there? And how often love is shown, not with words, but with actions. Isn’t true that sometimes action speak louder than words? Maybe this father like many, just couldn’t get the words out. But he did the actions. He spoke his love through his hands, stoking the fire and furnace, and polishing the shoes as well. O God, may I take delight in showing love in the things I do, seen and unseen. And though solitarily may they not be austere or lonely, but imbued with love and even though not spoken may it be sensed and felt by others.